Japanese culture was barely a thing in Australia 20 years ago. These days Japanese and Australian locals alike are enjoying ramen, the ultimate mascot of Japanese popular food. Here at Ichibanboshi we always make it by hand to offer the true ramen experience. 20 years ago, Australia hadn’t even heard of ramen noodles or soup. 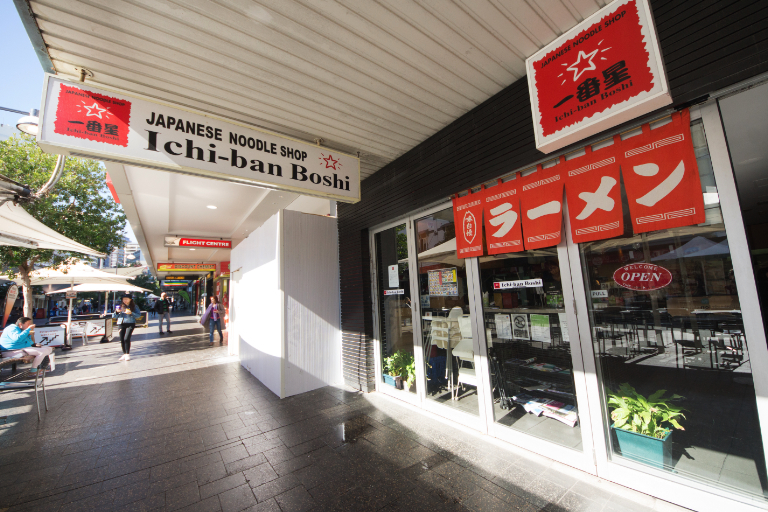 Ichibanboshi wanted to provide Australians with authentic Japanese ramen so started research and development. Since then, and seemingly unfazed by the evolving ramen industry, Ichibanboshi continues to provide peerless ramen. There’s a nostalgia to the flavour, but also an undying refusal to be left behind in the ramen race. 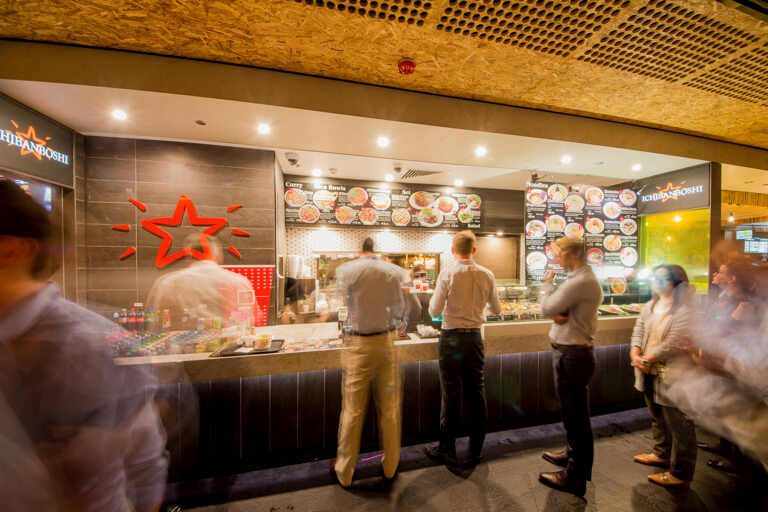 Ichibanboshi first restaurant [Bondi Junction Shop] opened in Bondi Junction. And the homemade ramen and Gyoza has been strated to serve. 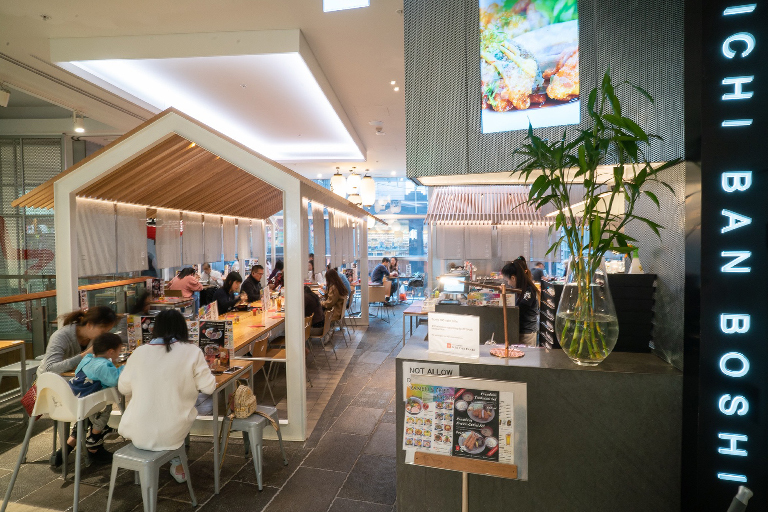 Ichibanboshi 2nd restaurant [Sydney CBD Shop] opened at The Strand Arcade in Sydney CBD.And the tsukemen has been started to serve it's first time in Australia. Ichibanboshi 3rd restaurant opened in Gold Coast. Sydney CBD Shop relocated to The Gallerie. Bondi Junction Shop relocated to in front of Bondi Junction Station. 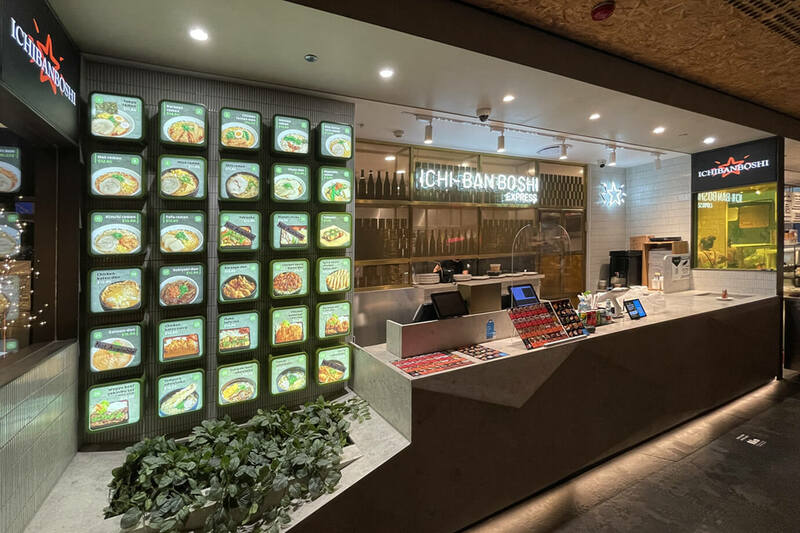 Ichibanboshi first takeaway style shop [Sydeny Express] opend at Basement of The Gallerie in Sydney. Ichibanboshi resutaurant had been limited opened in Roppongi Tokyo Japan.